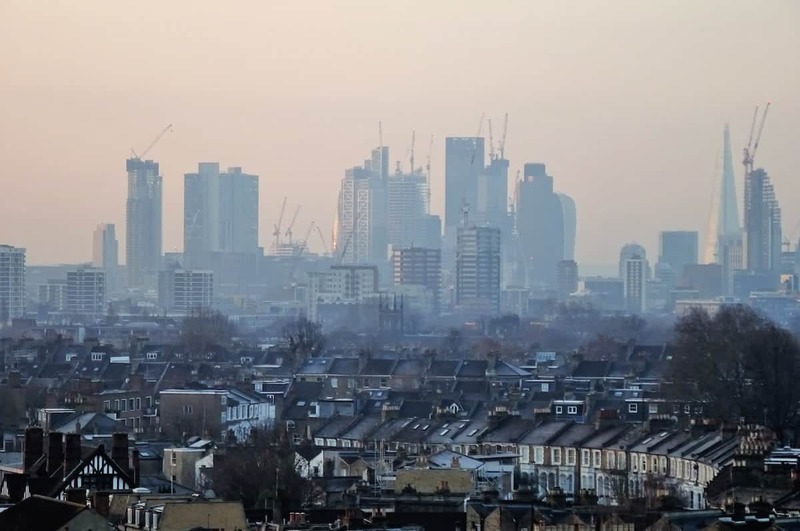 Air pollution is the cause of more than 500,000 premature deaths in Europe every year, fresh figures from the European Environment Agency have revealed. With the majority of Brits now citing air pollution as a daily concern, a study conducted to coincide with the EEA figures found 74 per cent now admit they could do more to lead an environmentally-friendly lifestyle. Londoners are most concerned about the effects of air pollution, followed by those in Edinburgh and Manchester. Julia Devonshire, a mum-of-two, said: “When it comes to air pollution, I think about the effect it may have on my children. Technology expert Georgie Barrat has teamed up with Hyundai, talking to Brits to explore their attitudes to air pollution.